Some theory of coffee, history, origin, Interesting facts about all the aspects of the coffee business from growing, harvesting beans to roasting, production, then we teach preparation and have some fun tasting. Please select a Date and a Time to make your booking. 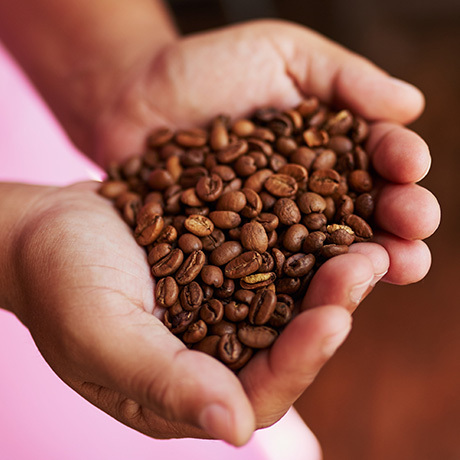 Coffee Facts | History, origin, theory and interesting facts about every aspect of the coffee business, including growing, harvesting, roasting, production, preparation, and sales & after-sales. Tour of the Roastery & Bean Chamber | accompanied by an in-depth discussion. Cupping | The professional method of tasting coffee with different origins and characteristics, before blending and brewing preparation. Equipment Introduction | An in-depth discussion on all the equipment a barista uses ie: Manual brewing methods and grinders etc.This includes a demonstration of a manual brewing method for home use.